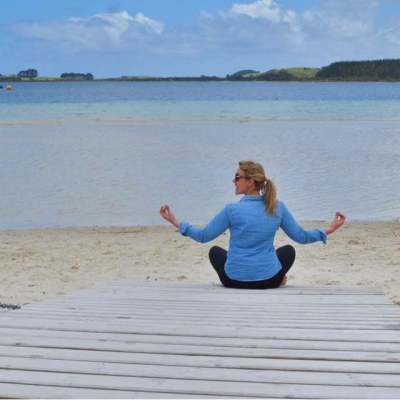 Making the most of the mild temperatures before Auckland plummeted to the near baltic temperatures we are now faced with (it feels like it anyway!) 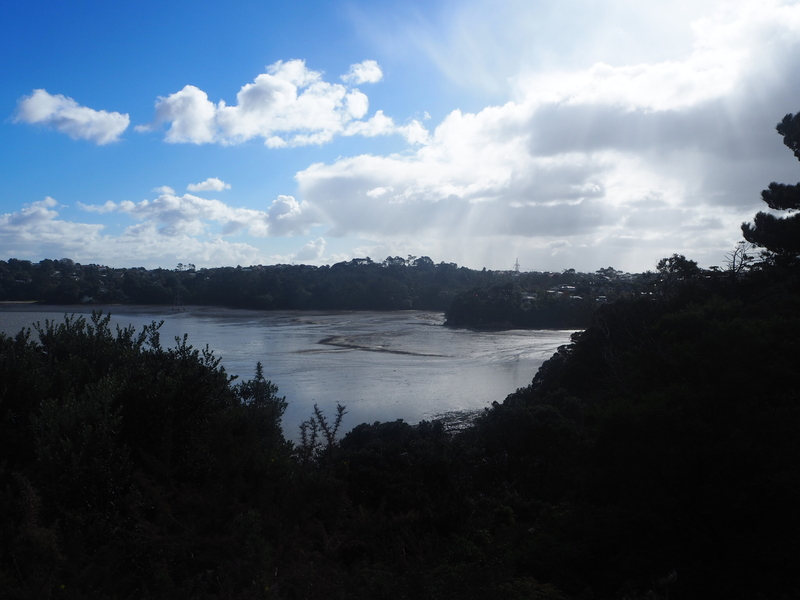 – I decided to do the Waikowhai Walkway. 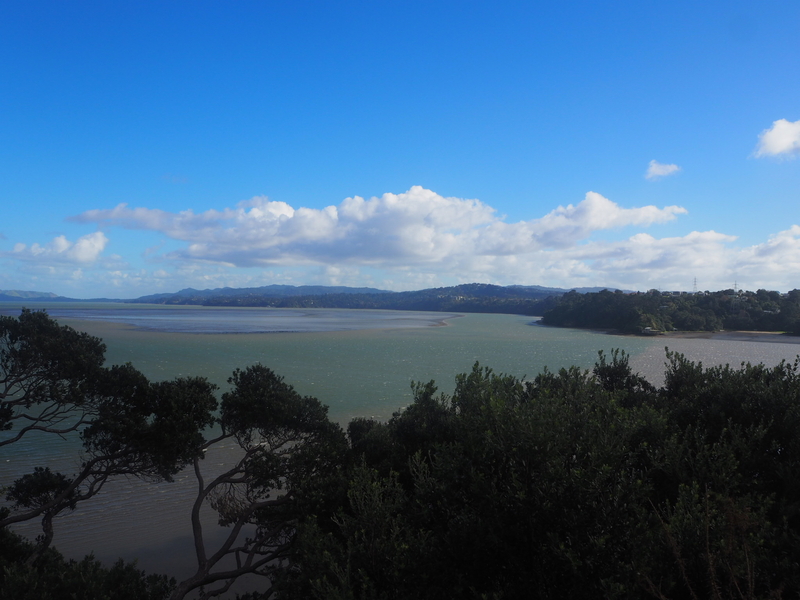 The walk is ten kilometres long and is advertised as taking five hours to complete but we managed to do it in less than four and we weren’t going at a really fast pace. 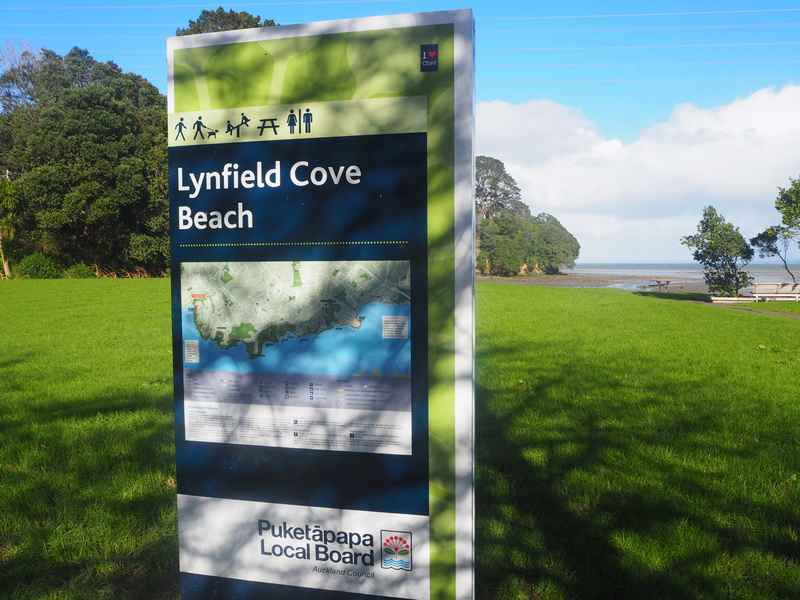 We began the walk at Lynfield Cove Beach which gave us a pretty stunning view before we’d even started. 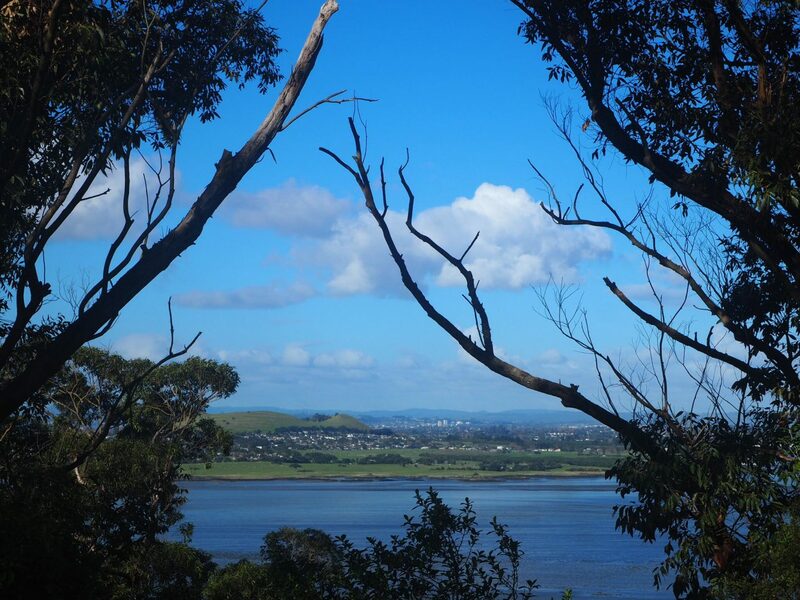 There are secret coves and lookouts all along the northern shore of Manukau Harbour. It is a little steep in parts but this is mostly gradual so nothing too strenuous. 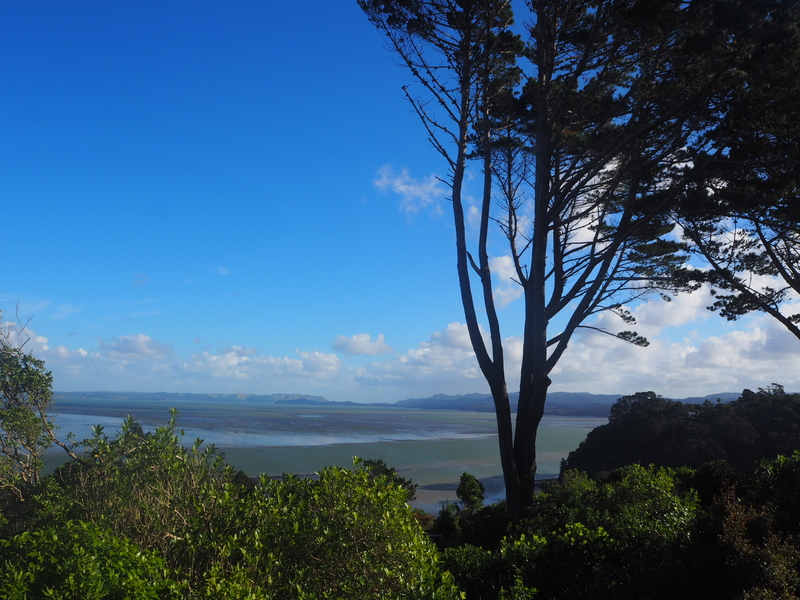 Beautiful coastal views are literally around every corner. 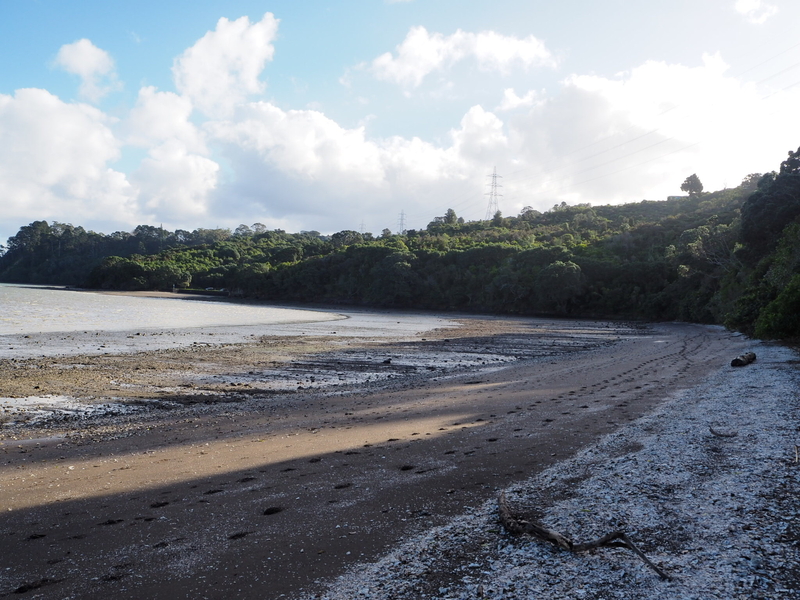 At low tide you can actually walk this route all the way along the beach but as we weren’t that forward thinking we stuck to the paved trail. 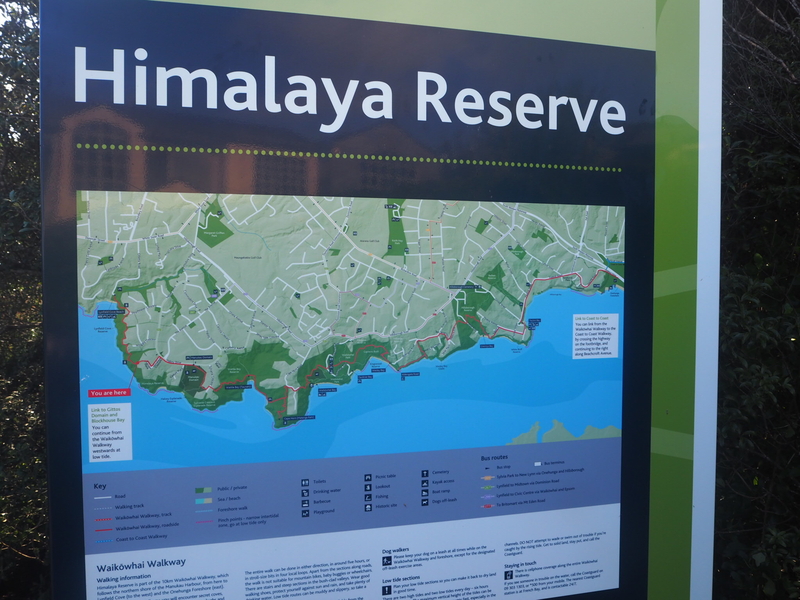 We soon came to Himalaya Reserve and surprised ourselves with how quickly we were completing the track. 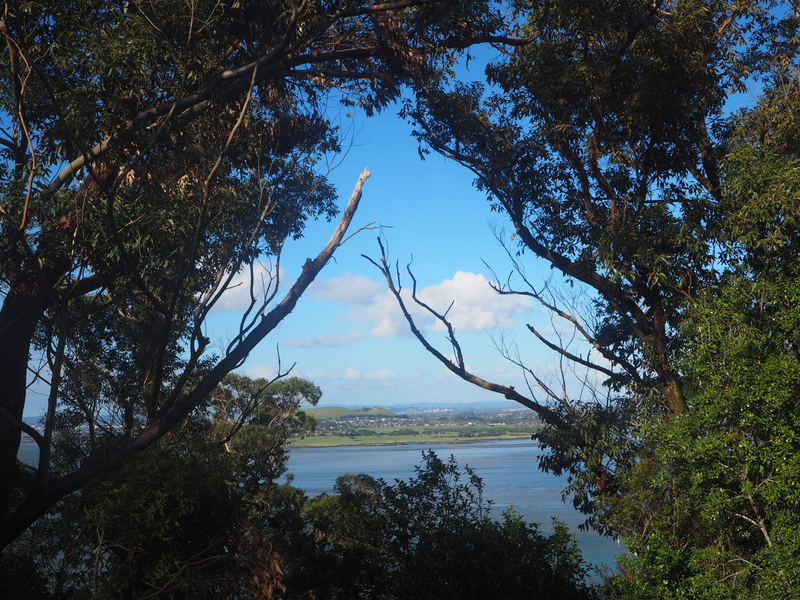 Soon we were treated with a view of Manukau Harbour through the trees. 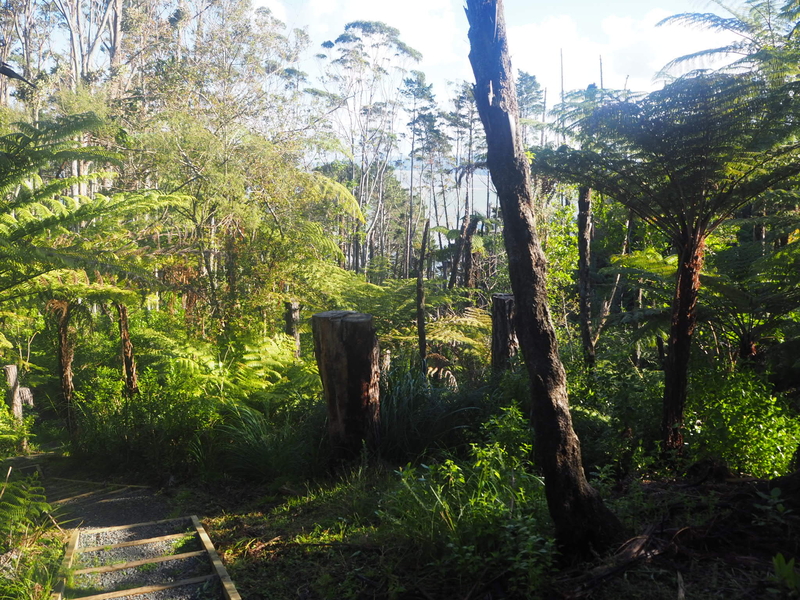 We continued on towards Onehunga where we had our sights set on a celebratory hot chocolate. 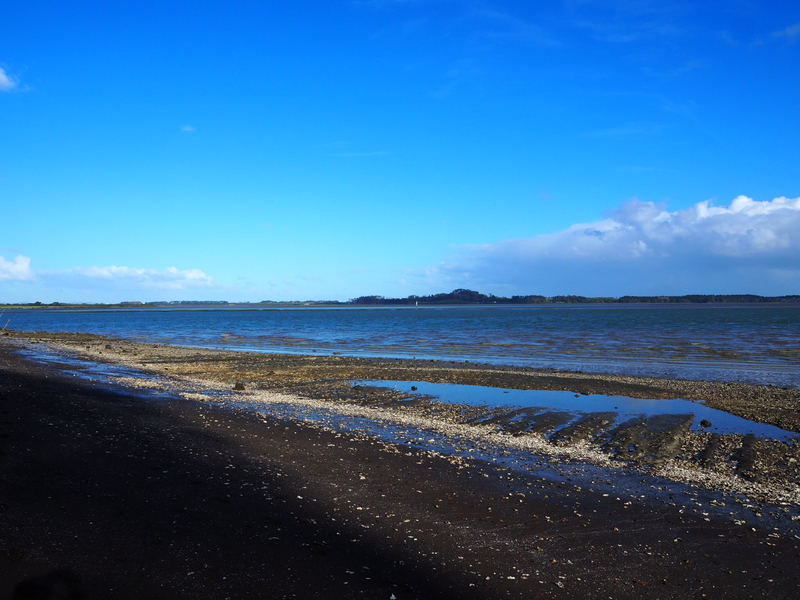 We finished the walk at the Onehunga foreshore and took in the fresh sea breeze. 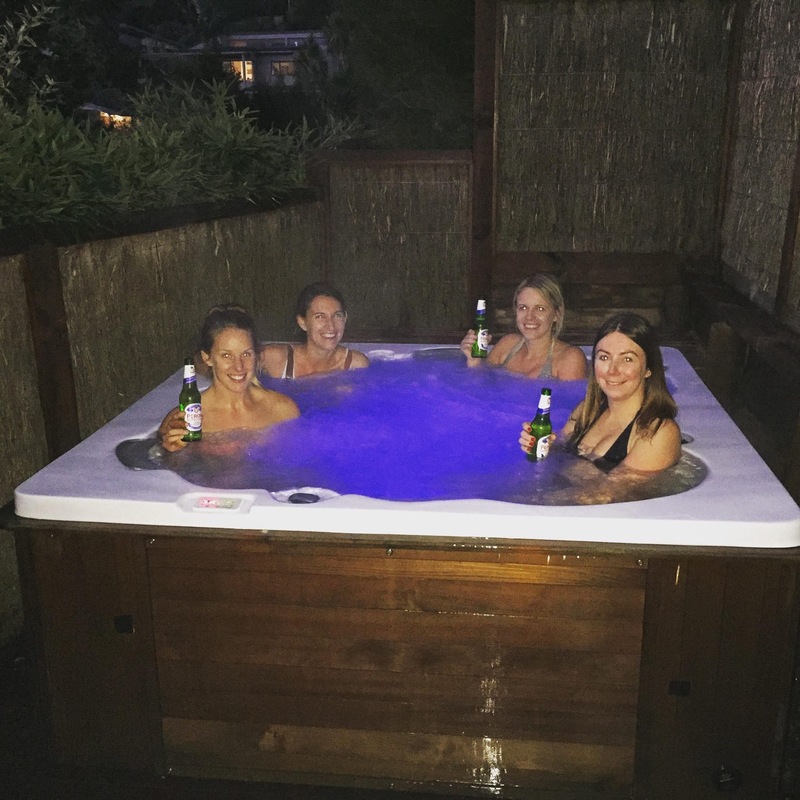 After ten kilometres we were a little bit achy so it’s a good thing I have a friend with a hot tub at her house! 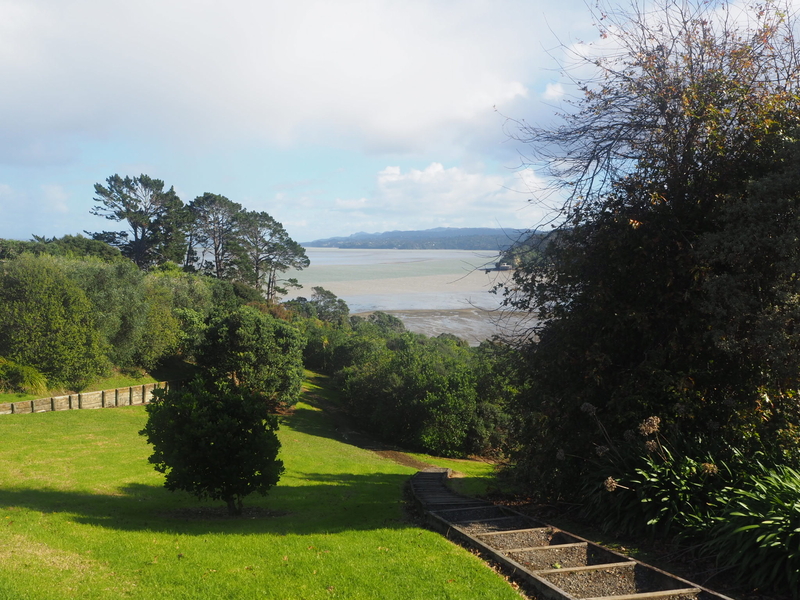 We went back to Abbie’s in Titirangi and soothed our aching muscles in the tub. 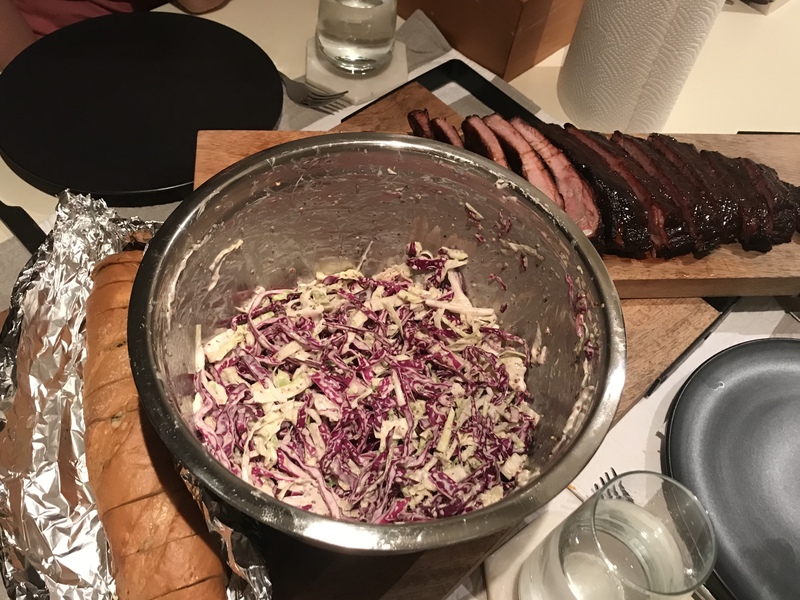 Abbie’s boyfriend Ed smokes all his own meat so we were treated to a meat feast. 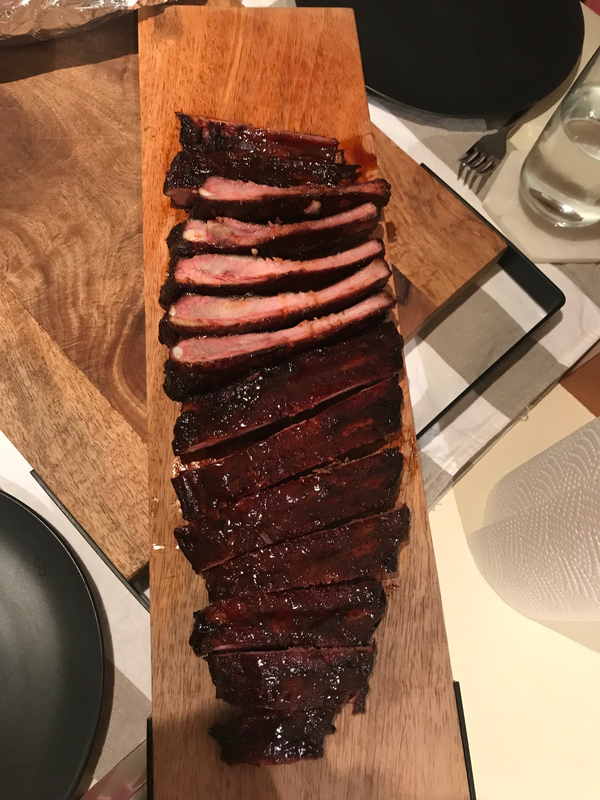 The starter was slow cooked ribs. Crunchy coleslaw and garlic bread. 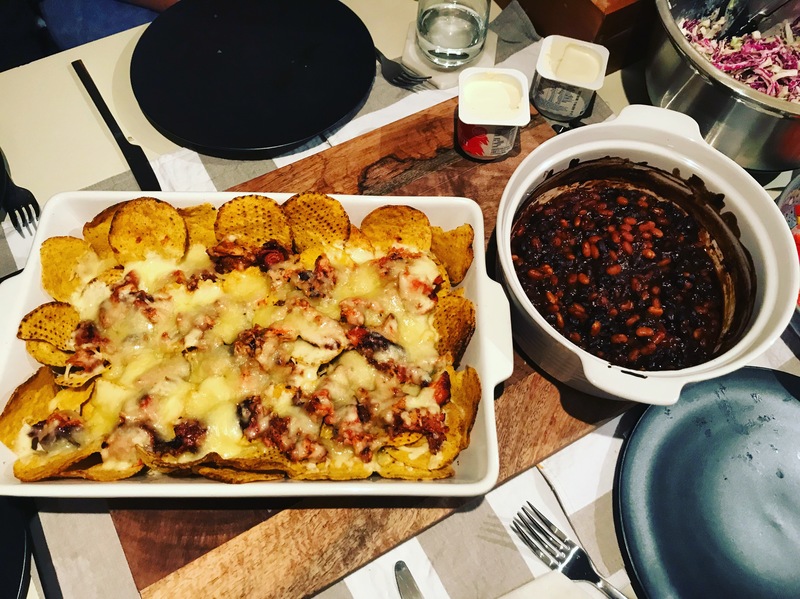 Topped off with the main event – pulled pork nacho’s with all the trimmings! The slow cooked bbq smoky baked beans were especially good. 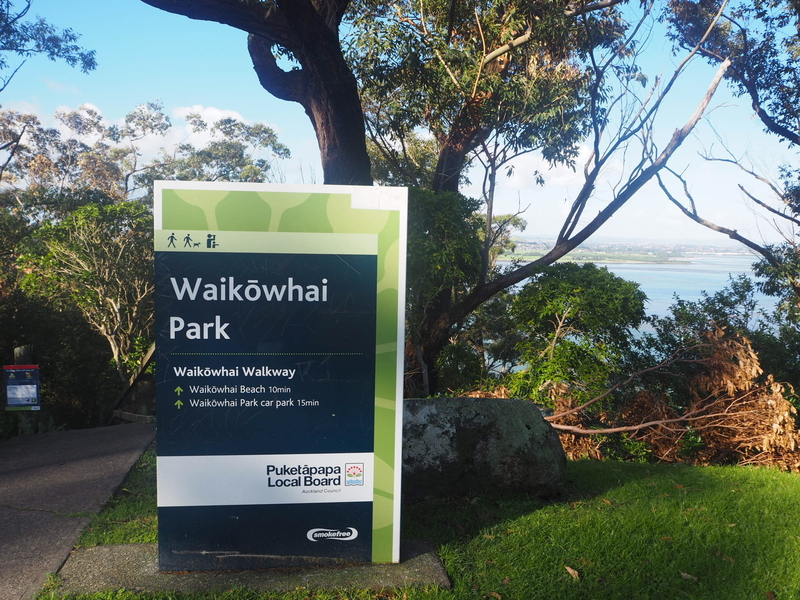 So if you’re looking for things to do on the long weekend you should give the Waikowhai Walkway a go.